Diversity is one of the greatest strengths in Charlotte-Mecklenburg Schools (CMS) and in our community. 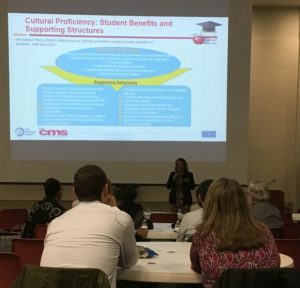 CMS serves students from more than 160 countries, bringing a wide range of backgrounds and experiences into our schools. The training, which is part of the Tutor Charlotte Quarterly Training Series for community volunteers, was led by Chiquitha Lloyd, Director of Diversity and Inclusion at CMS. Lloyd leads the district’s effort to build a culture of equity and inclusion for all students, families and employees. Participants in the training took some time to self-reflect on their cultural differences and how that shapes how they see the world. They also spent small group time discussing ways to get to know the students we work with better and how the messages we send impact our students. “We need to meet students where they are, get to know them and build a relationship of mutual respect and trust,” said Dr. Frances Waller, a Tutor Charlotte reading mentor at University Park Creative Arts Elementary. Tutor Charlotte is a joint initiative between United Way of Central Carolinas and Read Charlotte that provides high-quality reading mentors and literacy and math tutors to CMS students in grades K-3. Learn more about Tutor Charlotte here. 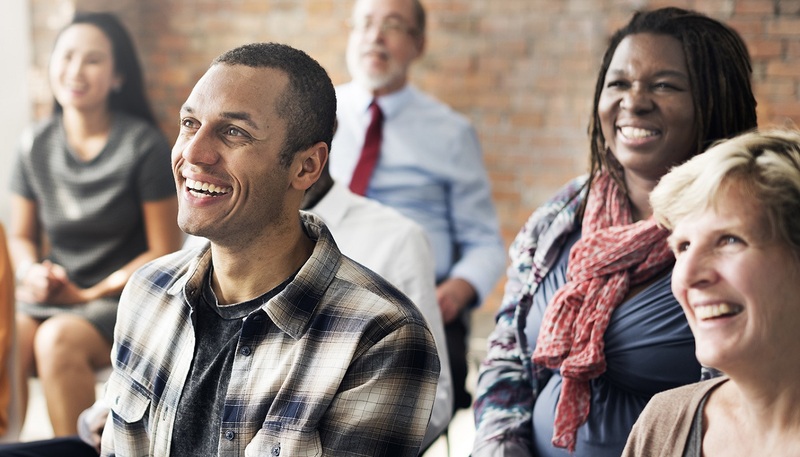 The Tutor Charlotte Quarterly Training Series is part of the United Way Learning Network – a larger series of workshops and training events to help volunteers, small nonprofits and community members learn essential skills to maximize their impact. Learn more about the Learning Network here.